Darshan valve is a manufacturer of safety valves, industrial safety valves exporter and supplier in India an international market. We also offering a fine array if safety valve provide in our valuable client and affordable rates. In this valve is widely exercised in different industrial purposes as per their requirements and demands. Being a well name in the industries. 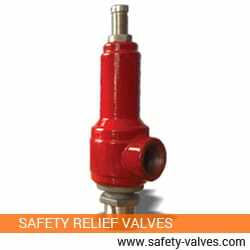 We offered safety relief valves are intricately planned under the attention of expert professionals using high quality tested raw material and difficult technology. These are agreement to diminish the over pressure in steam, gas or liquid. Also available in various sizes, these products can be availed from us at a realistic price. We also have a professional team, which deals with the customization of valves according to the requirements of our customers. In these valve are open automatically when the pressure reaches the perilous level is Safety Valve. We check the eminence of our industrial safety valves before they are abounding to our clients. We make sure every safety valve is manufacture of alloy assessment and this ensures great safety. 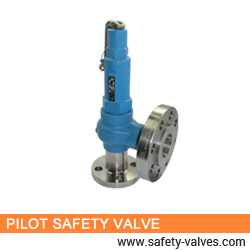 We are unwavering to offer a high quality collection of Safety Valves. We are well known manufacturer and supplier of safety relief valves. With rich experience of the industry and being well aware of the risk factors of the application area, we offer optimum quality safety relief valves, ideally used for the protection of many industrial processes. It is also proven safety device in real means for the people concern. 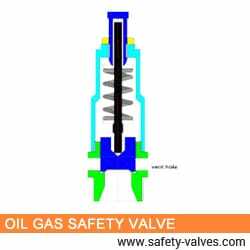 What is Safety Valves ? 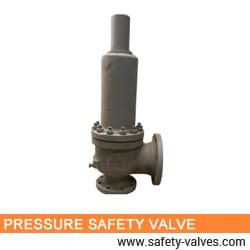 Safety valves are one kind of valves used as an integrated component of the system like pressure vessel, boiler or other arrangement in which if pressure or temperature exceeds than its deciding limits, the safety valves effectively reduce the pressure or temperature by releasing the substances from the systems. 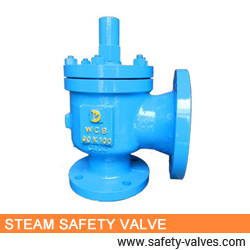 Safety valves are significantly used to protect the equipments. It is used for the industrial as well as commercial applications for the air, steam, liquid and gases. 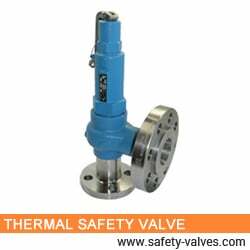 Being well aware of the all risk factors of the application area, we have designed and developed the highly reliable range of the safety relief valves. Best qualified professionals of our research and development division has provided ideal series of safety relief valves, which is proven most advantageous for our esteemed customers. 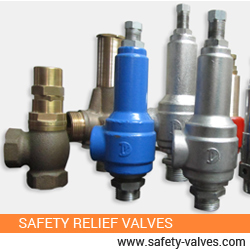 We stringently follow the international norms and conditions for the fabrication of the safety relief valves. Our experienced team of expert engineers monitors every level of the production, right from the procuring of the raw material to the final dispatch of the end products.